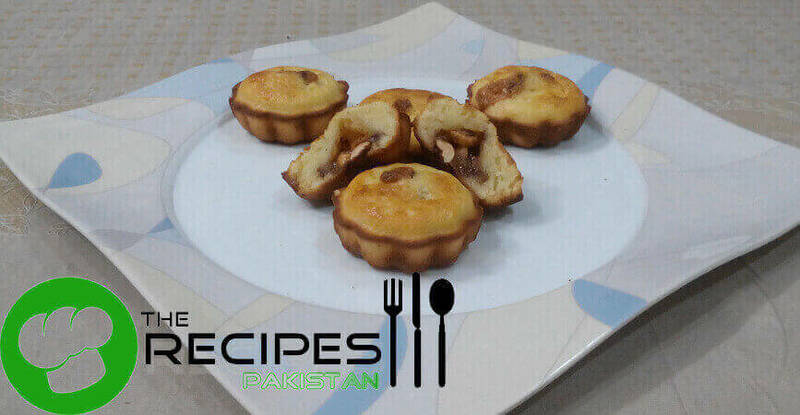 If you have passion to try new recipes then go through and bake Snicker Cupcakes. I love Snicker chocolate that’s why I decided to add its touch in cupcakes. Bite of nuts and chocolate inside the cupcake tastes just amazing. 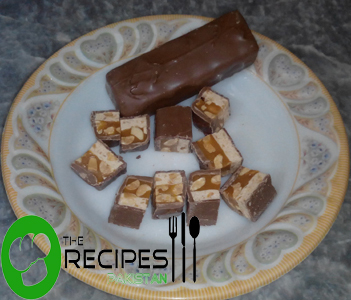 Cut snickers chocolate into cubes. Pour 1 tbsp batter in cups. Place 1 cube of snickers in each cup. Again pour batter to fill half cups. Preheat oven at 170 Degree C and grease cupcake pan. If your pan is not non stick then line it with paper cups. Sift together plain flour, baking powder and salt. Keep aside. In a mixing bowl beat eggs on medium speed with electric beater. Add in sugar and beat again for 1 minute. Now add oil and vanilla essence, beat for 30 seconds. 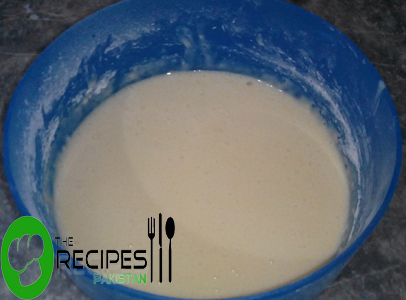 Beat in half sifted flour and half butter milk then add remaining sifted flour and butter milk and beat for 1 minute. Remove scraps from walls of bowl. 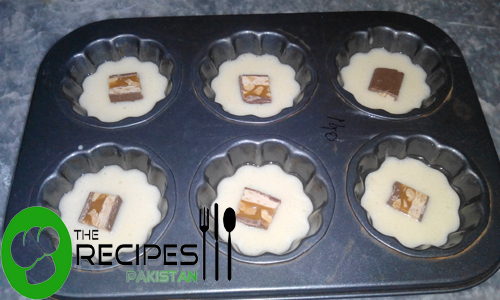 Pour 1 tbsp batter in cups then place 1 cube of snickers in each cup. Again pour batter to fill half cups. 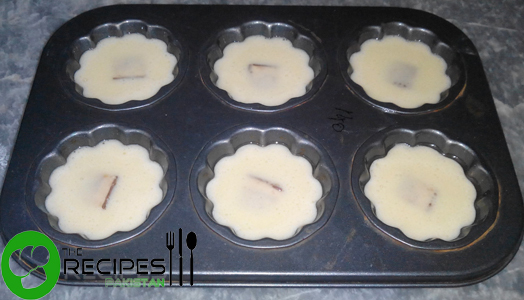 Bake at 170 degree C for 12-14 minutes or until a tooth pick inserted comes out clean. Cool at wire rack then serve. You can décor with grated chocolate. 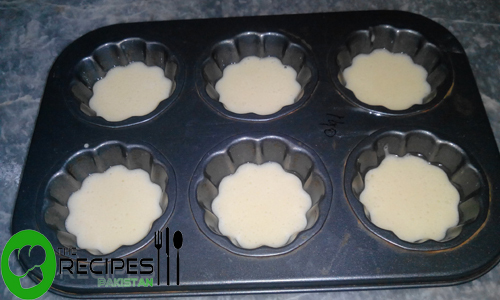 Add ¼ tsp vinegar or lemon juice in ¼ cup milk and set aside for 5 minutes. Butter milk is ready.